Designed in October 2008 by James “Magic” Waller to commemorate the commencement of the club’s second season, the Gypsies crest is the franchise’s most potent brand of iconography. The logo, now synonymous with success, has appeared on everything from beer steins and bumper stickers to cuff links and Wheaties’ boxes. The crest has most famously adorned the club’s uniform, consisting of a cap and jersey. The eleven stars spread across the top of the circular logo symbolise each player in the match day teams under the Gypsies banner. The digits below the centremost star indicate the year of the club’s formation. A gypsy, complete with swag, provides the focal point of the crest. 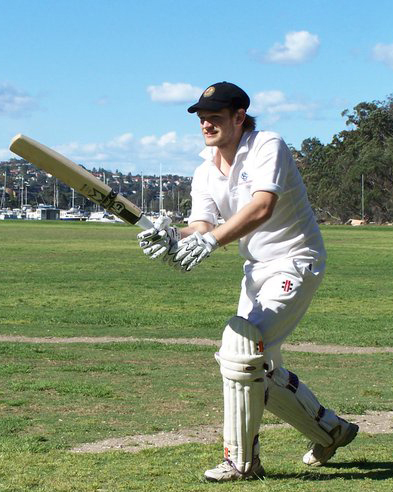 His resemblance to a lumberjack is often the source of much humour, with persistent “rumours” that a rival Chatswood Lumberjacks Cricket Club could form. The symbol is dyed in the traditional Gypsies colours; black, red, white and gold. Each of the colours dominant within the symbol represent different elements of Gypsies folklore. Black is ever present, representing the new age, unorthodox, revolutionary thinking that pervades the club’s psyche. Red embodies the blood, the sweat, the tears and the passion of the franchise’s members. White is the Gypsies’ link to the traditions of cricket and love for the gentleman’s game. Finally, gold emblemises the successes of the playing group both off and on the field. The origins of the baggy black coincide with the development of the Gypsies crest. In late 2008, keen to be emblazoned with the emblem every match day, the player’s clamour for caps was impossible to ignore. 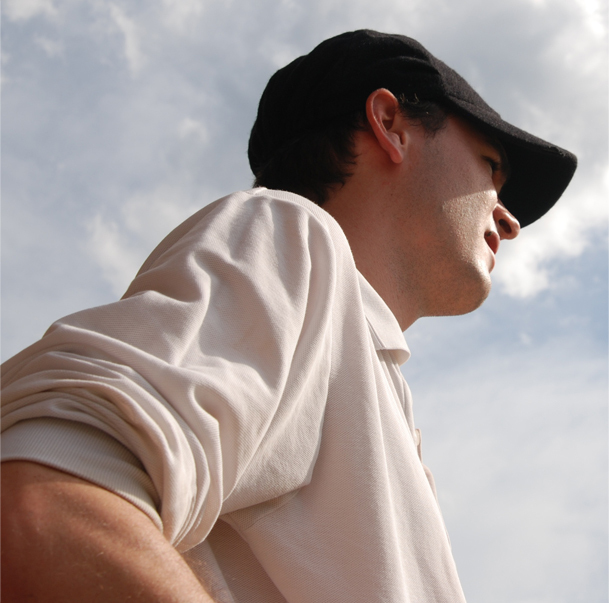 The baggy black would become the first component of the club’s uniform and quickly followed as a nickname. 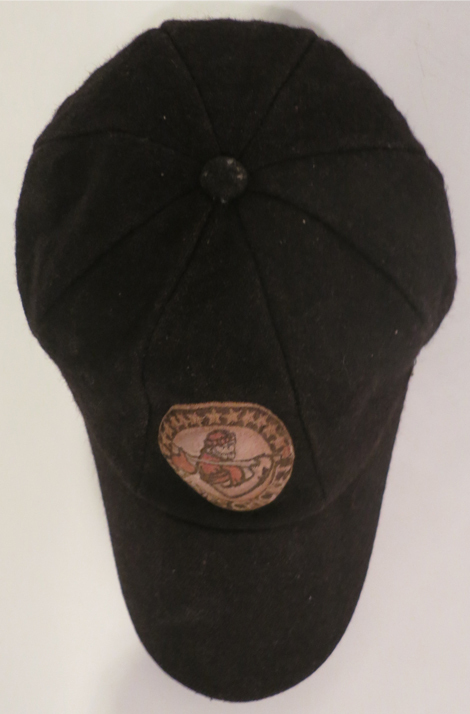 Since debuting, the famous cap has been worn by players and fans alike and is usually the centrepiece of any celebrations. 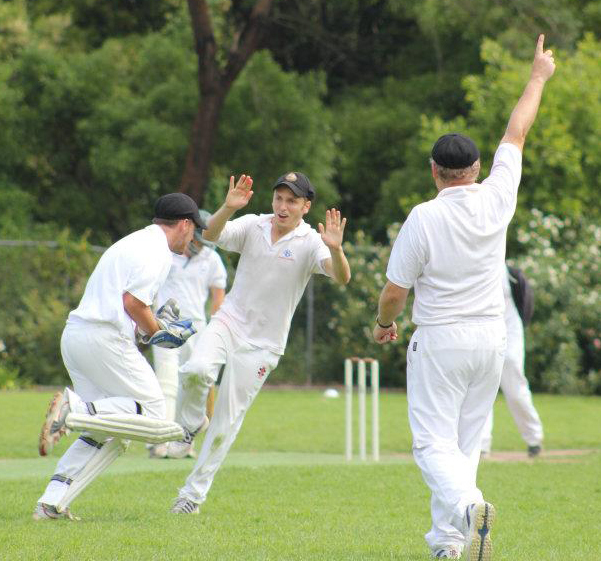 Like Steve Waugh’s own Australian playing career, Gypsies’ members place immense pride in their baggy black. Wearing the same cap across an entire career is considered a badge of honour. It is not uncommon to see Gypsies donning the baggy black during moments of great achievement in their personal lives; university graduations, mountain summiting and weddings all featured in dispatches. Photos of the baggy black causing a ruckus overseas are on display in the Baggy Black Around The World gallery. 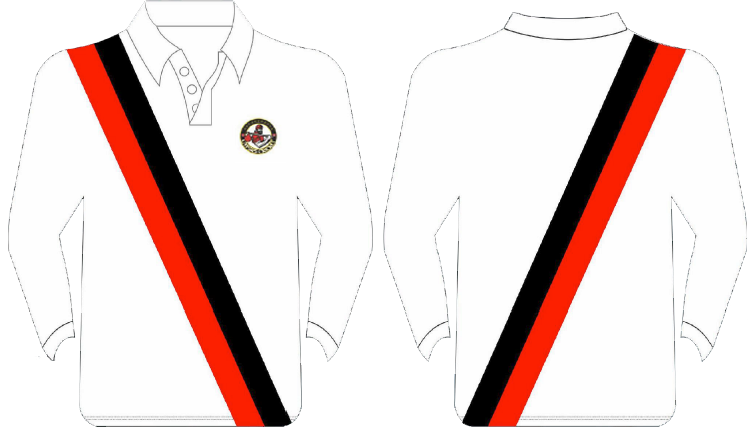 Designed in October 2012 by James "Magic" Waller, the Gypsies’ strip is predominantly white, with two diagonal red and black lines running across both the front and back. The jersey has historically been known as “the sash” due to the stripes resemblance to a beauty pageant winner’s sash and the general good looks of Gypsies' teams. As such, the strip has also been credited for spawning another of the club's better known nicknames, The Most Beautiful Team In All The Lands. 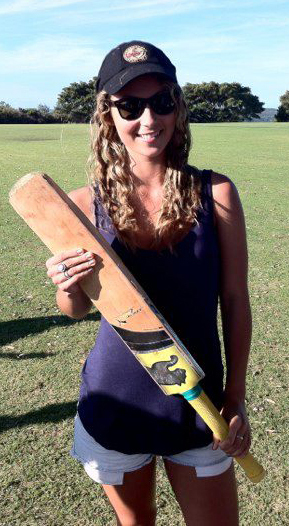 The first match under the striking diagonal lines took place on 11th February 2012 and marked an auspicious beginning for the jersey, with a rampant Gypsies outfit demolishing North Sydney Leagues Cricket Club. In order to keep the cost of formation economical, teams playing under the baggy black are not usually afforded the privilege of wearing the sash until their second season in existence, where after it is compulsory attire each match day.